Classroom, Pool and Briefing: May 8Th. Open water dives June 10Th: Two dives are required. 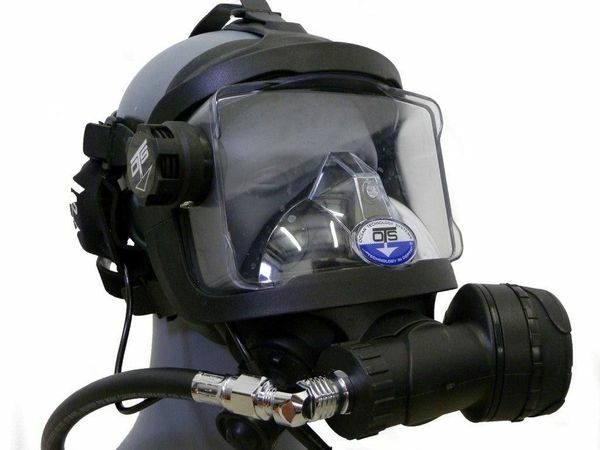 Upon successful completion of the ERD Full Face Mask Ops Component, students will have developed the knowledge and skills necessary to plan and execute full face mask diving operations. If your vendor is charging you for these services, You're paying to much.